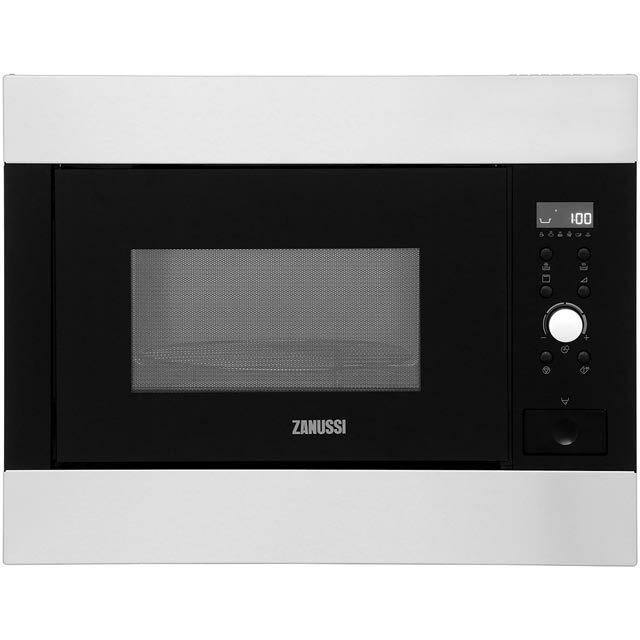 Effortlessly prepare your favourite meals and snacks with this built-in microwave from Zanussi. 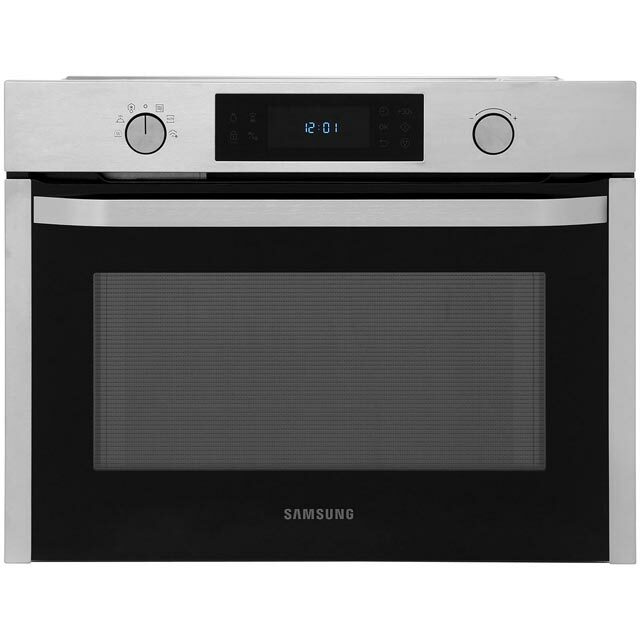 It has a 26 litre capacity, so it’s a great choice for medium-sized households. 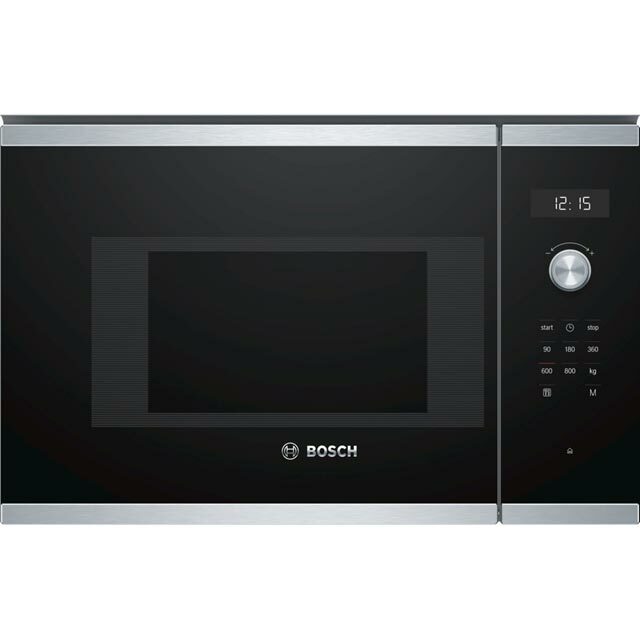 Thanks to 900 Watts of power, it makes short work of reheating pre-prepared meals or defrosting frozen chicken for dinner. With 5 different power levels to choose from, you’ll always have full control over how your dish is cooked too. 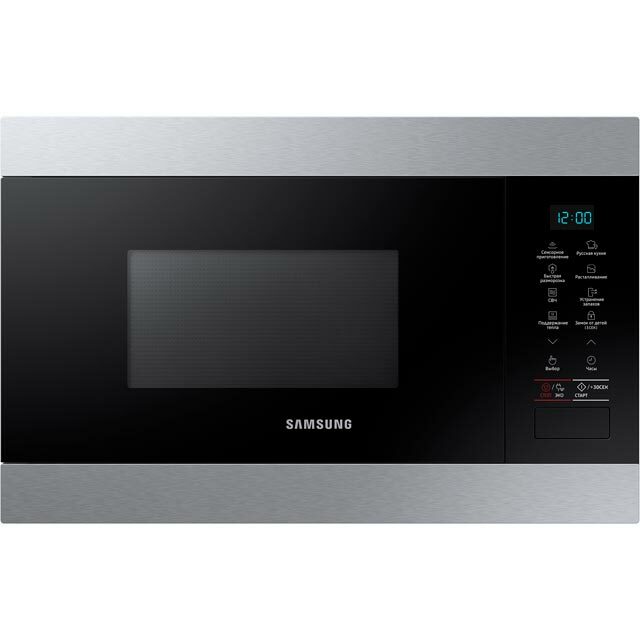 This model also has a selection of automatic programmes to choose from, which will give you the best settings to cook a range of dishes to absolute perfection. It has also been designed to fit in an eye level unit. * ZBG26642XA_SS was at the higher price between 04/02/2019 and 08/04/2019.